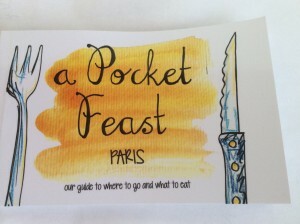 My daughter Frances Leech who is a pastry chef in Paris, has with her friend and collaborator, Florence Beck written a pocket sized food lover’s guide to Paris. 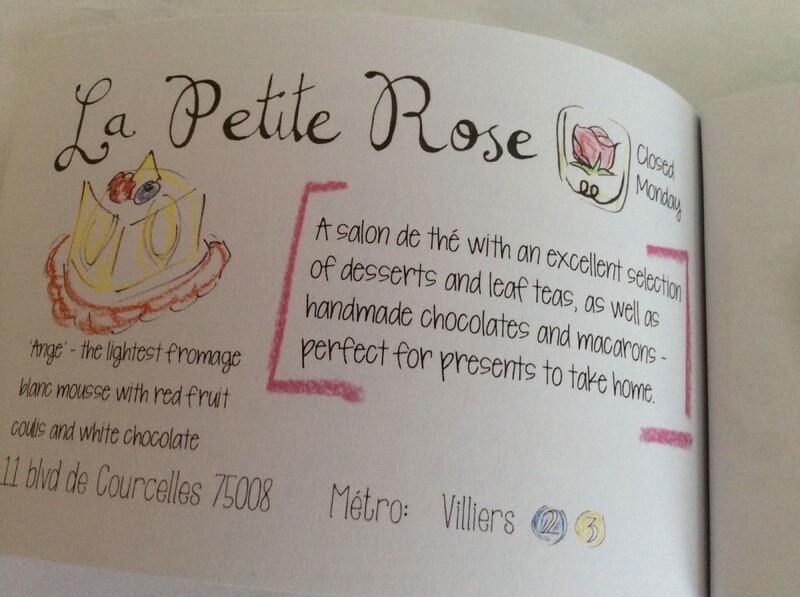 Originally a hand-made illustrated book, it has now been published by Cooking with Class. Awarded Best French Cuisine Book published in the UK in 2015 by Gourmand World Cookbook Awards, this is the essential guide to the insider’s view of Paris. Every eating adventure is countered with a cultural outing, to assuage any guilt you might feel at fitting in yet another pastry shop, bar or resto into your Paris visit. Nothing recommended will break the bank either and you will certainly gain a different view to this most visited of city. 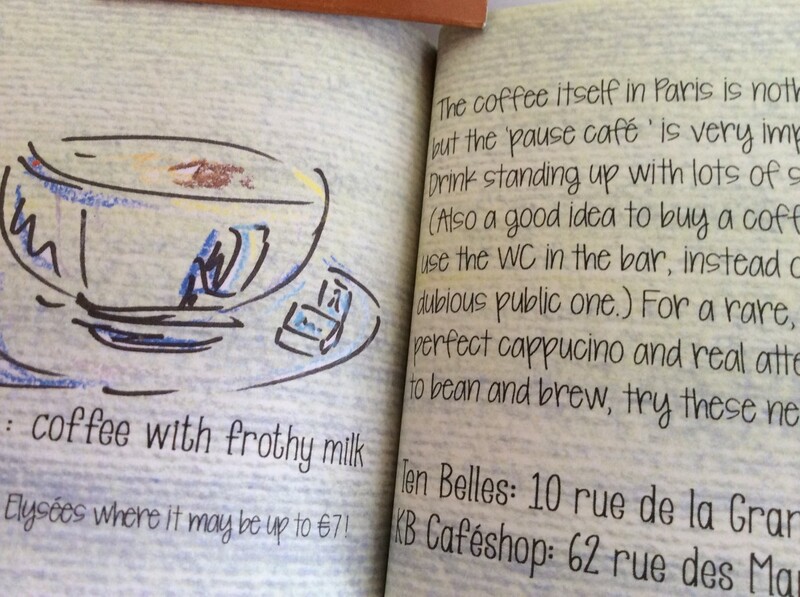 I’ve been lucky enough to have tried some of the places in the book. One of my favourites, is the tea rooms at the mosque. You can follow this up by a walk through the botanic gardens before strolling back along the Seine soaking up the boat life along its banks. Also check out www.apocketfeast.com for posts on other cities and their gastronomic delights. 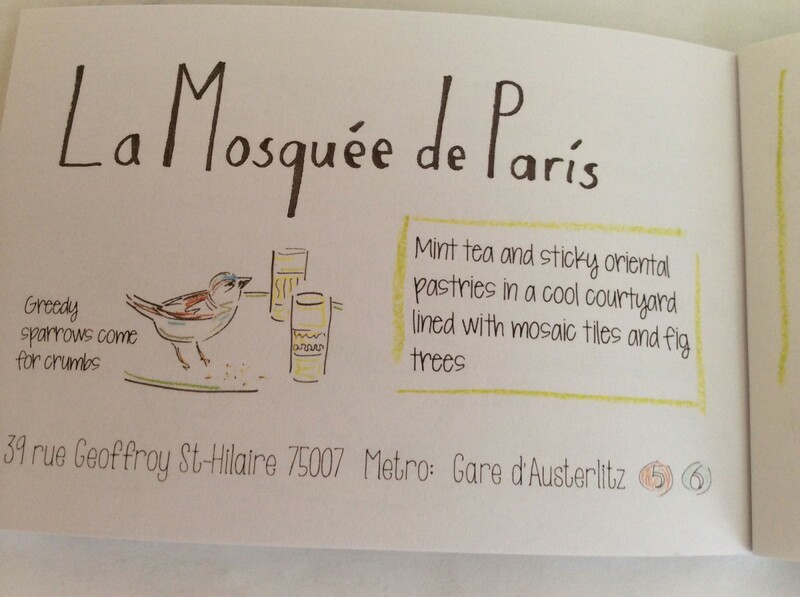 Don’t forget to follow Frances’ blog too at www.tangerinedrawings.com for a continuing glimpse of Parisian culinary culture.